This is it! 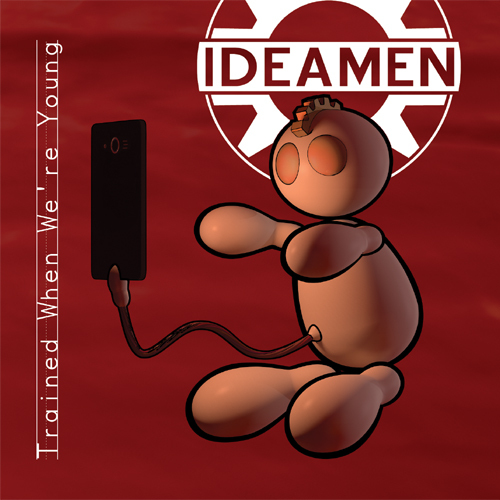 Trained When We’re Young, the new 2017 release from Ideamen, our third release on Rotten Records. Filled with delicious Ideamen jelly and topped with whipped cream. 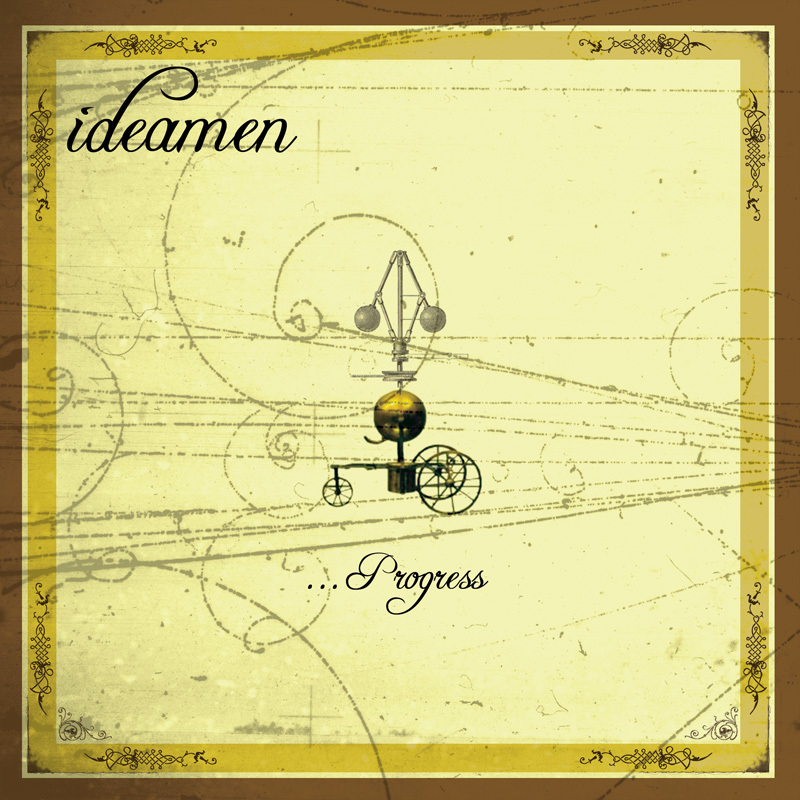 We are finally repressing the Ideamen debut EP, Progress! 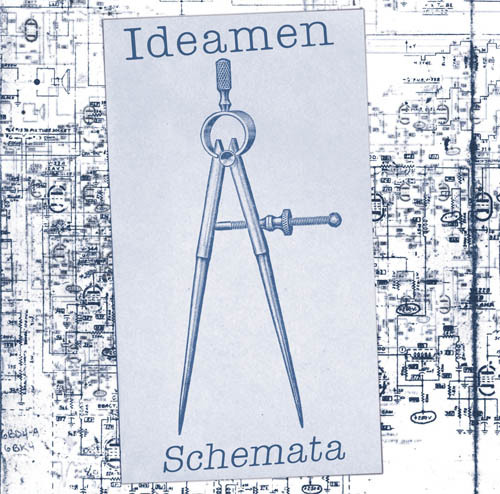 Schemata, our sophomore album with Rotten Records. Heh, I said ‘sophomore’. Our first release with Rotten Records. May you live in interesting times indeed. 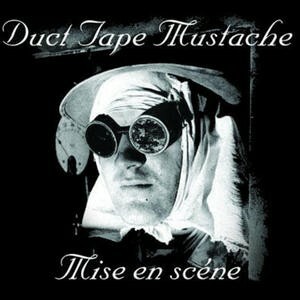 Tim’s old band Duct Tape Mustache! 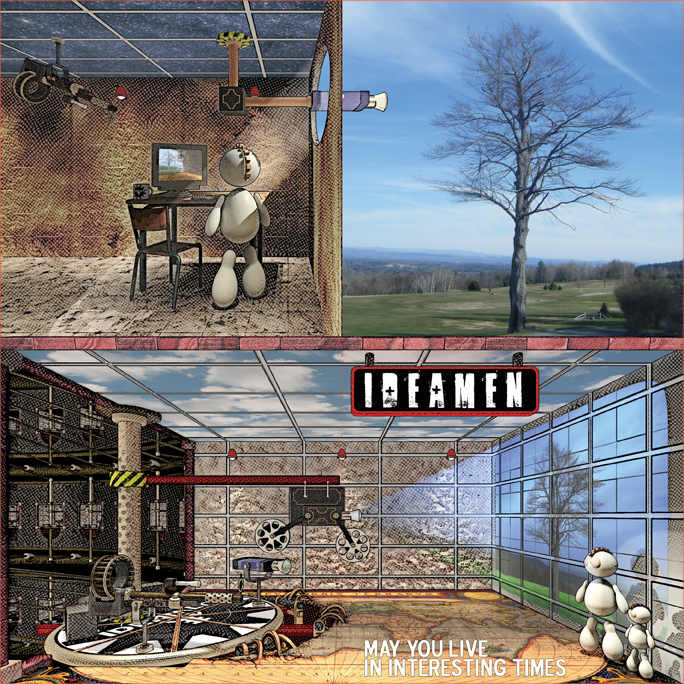 Their release from 2005, Mise En Scéne. We’ve got a handful of these left, why should we be hoarding them all? Mark’s old band, Gwen Mitchell Experiment. 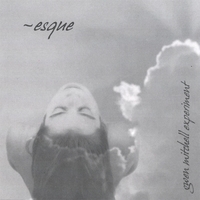 Their 2007 release, Esque. You wanna hear more bass by Mark? Look no further.